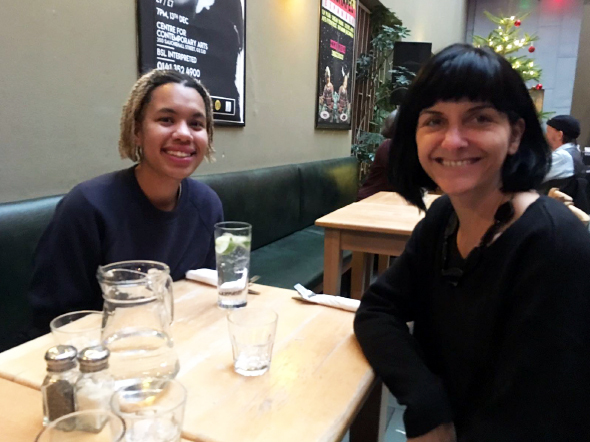 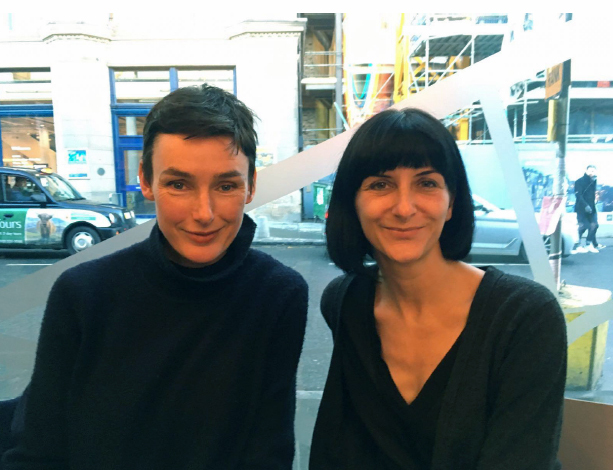 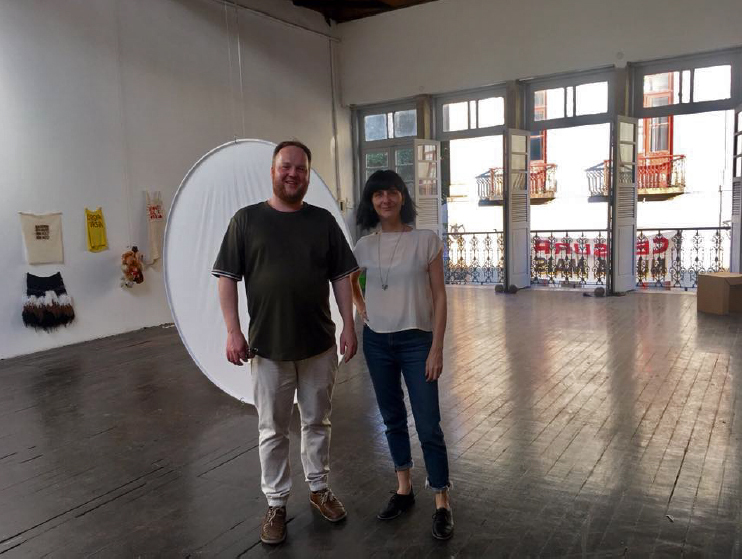 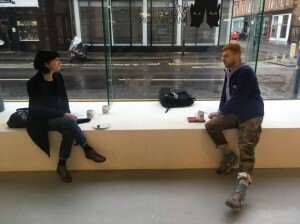 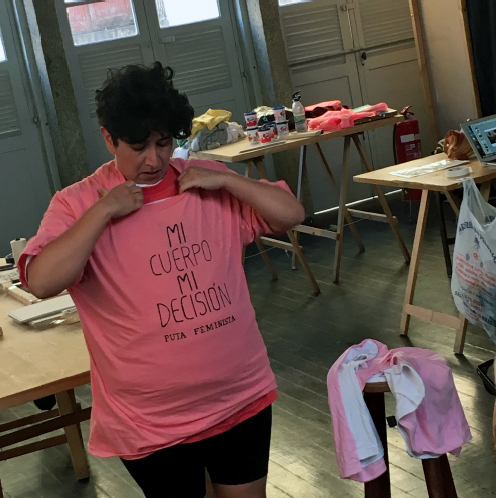 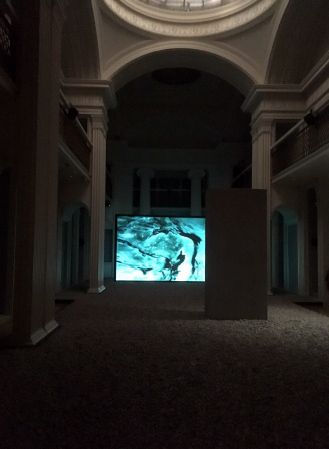 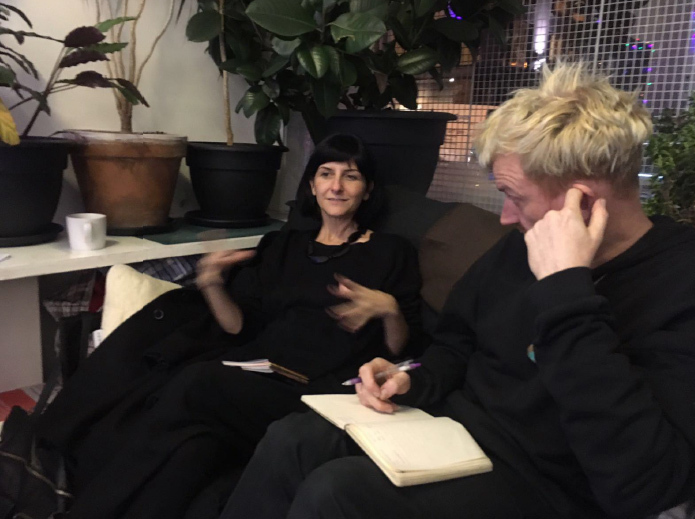 A collaboration project between Despina and The Fruitmarket Gallery (located in Edinburgh, United Kingdom) was selected to participate in British Council‘s Exchange Programme in 2017-2018. 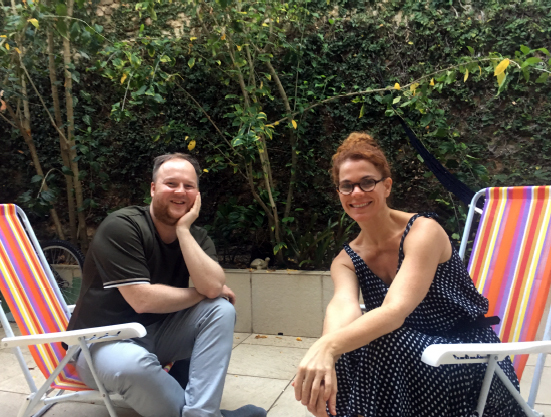 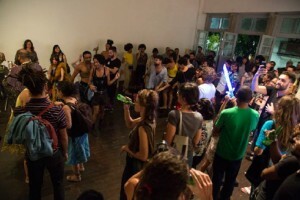 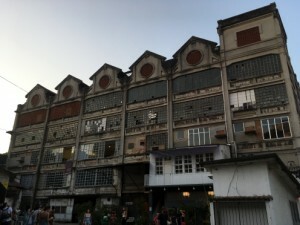 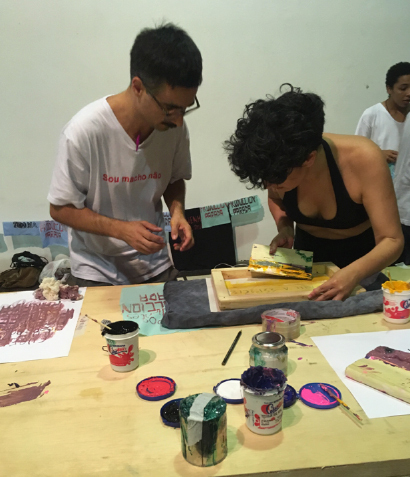 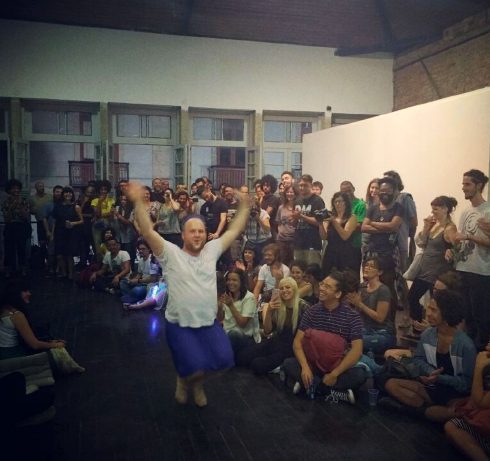 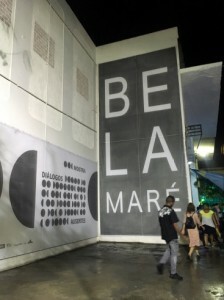 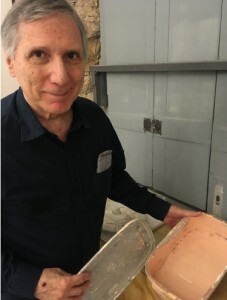 This programme has been designed by the British Council to build up connections between museums, cultural institutions and creative universities in Brazil and the UK. It encourages collaboration through the exchange of knowledge and best practice for the development of the cultural sector by providing resources for institutions to foster the capacity of staff and increase cross-cultural understanding, resulting in partnerships. 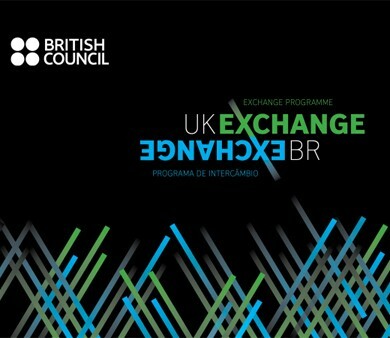 The British Council looked for candidates interested in the mutual exchange of professionals from institutions in Brazil and in the United Kingdom, allowing those selected to develop a residence with the partner institution or university for a minimum of two weeks and a maximum of one month. 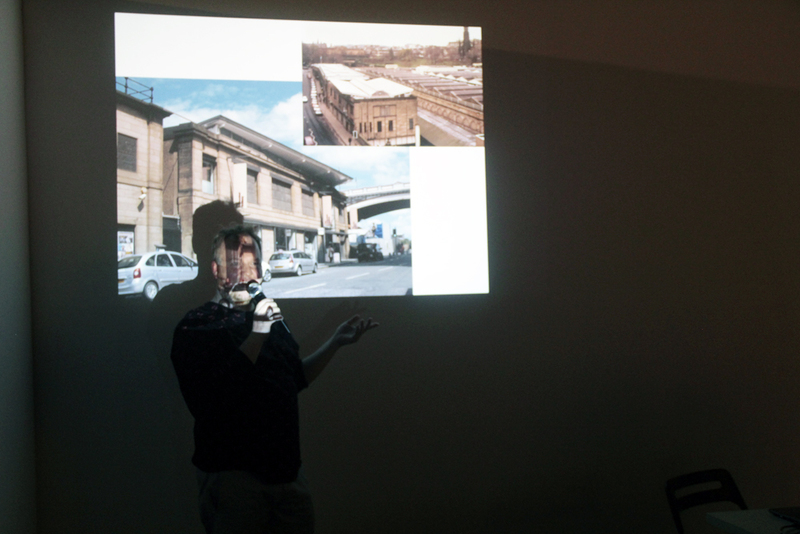 More than twelve collaborative projects were contemplated; find out more about the other organizations selected. The first part of the exchange took place in September 2017 with the arrival of Iain Morrison in Rio de Janeiro. Iain is the entrepreneurship manager at The Fruitmarket Gallery. 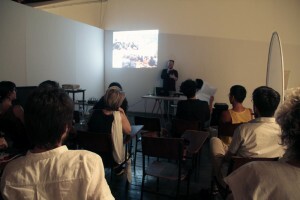 He is responsible for the business activity and for the multi-platform actions of the institution. 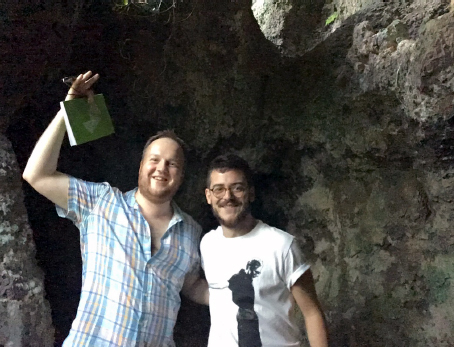 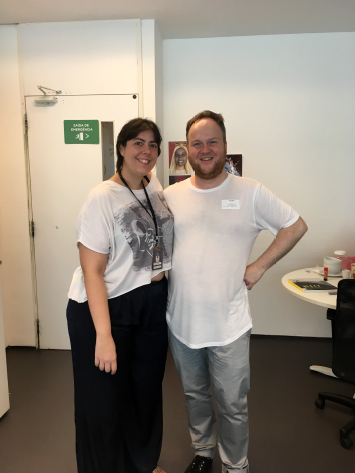 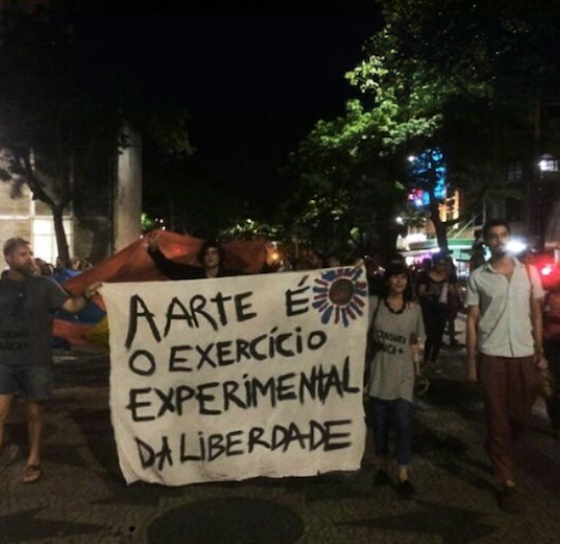 During his time in Rio de Janeiro, Iain followed practically all the activities at Despina, especially the Art and Activism project in Latin America, which is supported by the Prince Claus Fund. 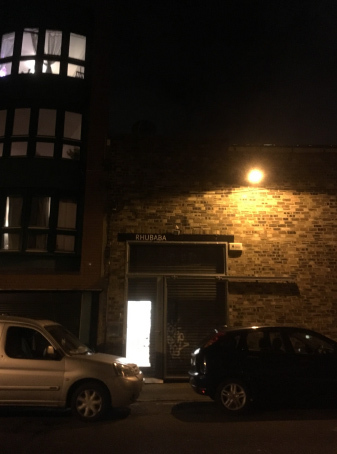 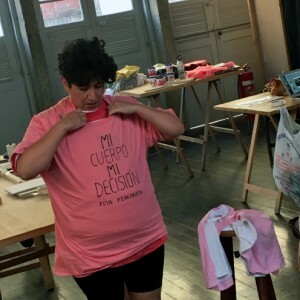 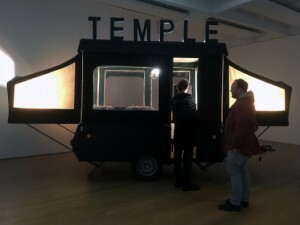 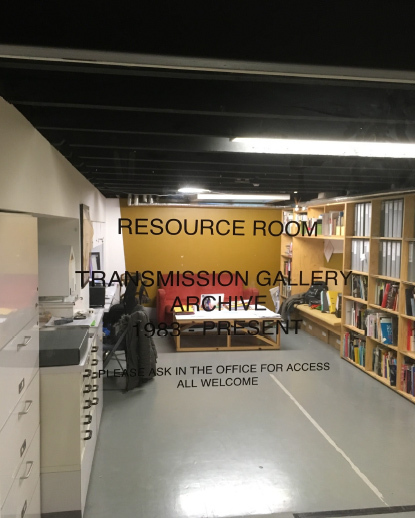 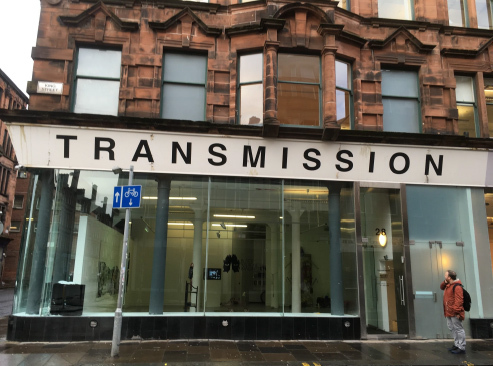 At this point, the interest of The Fruitmarket Gallery emerges in sharing their experiences in the art and politics sphere, identifying ways in which we receive marginalized publics (migrants, LGBT population, etc.) and how we respond to their expectations. 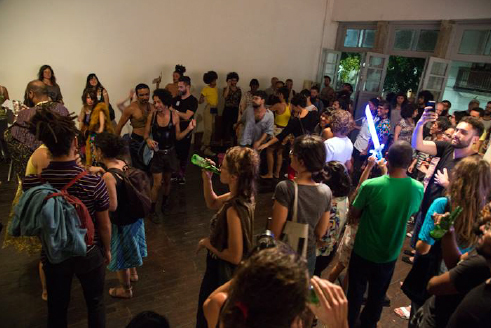 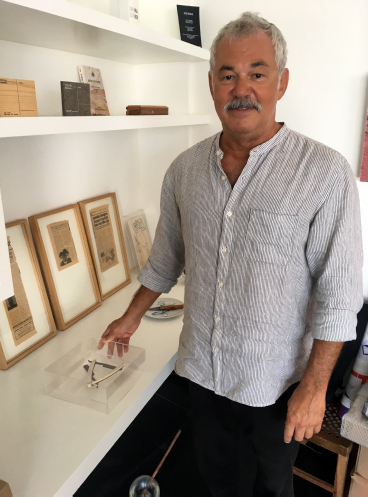 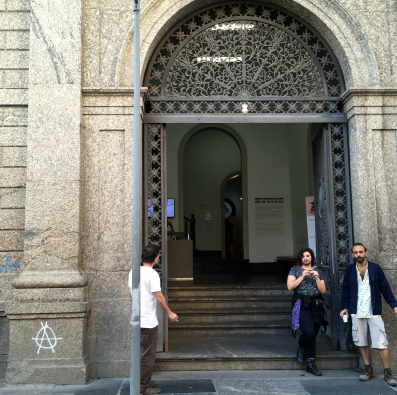 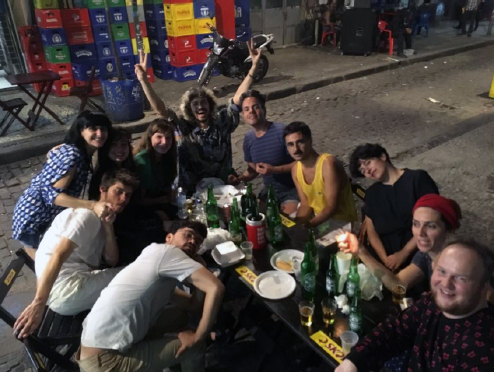 In this sense, Iain’s daily life at Despina was extremely relevant to his understanding of the current Brazilian political context, with reference to the city’s independent art circuit. 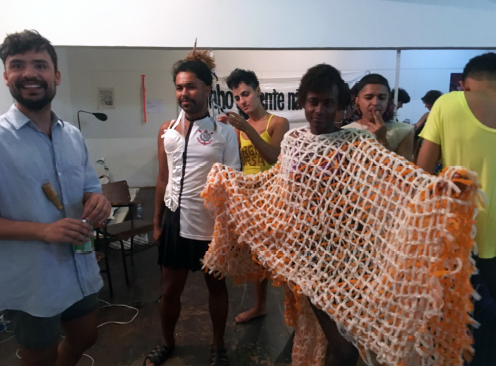 Iain also visited other institutions and art spaces in Rio de Janeiro, such as: Museu de Arte Moderna (MAM), Museu de Arte do Rio (MAR), Museu de Arte Contemporânea de Niterói (MAC), Centro Municipal de Arte Hélio Oiticica, Parque Lage Visual Arts School, ArtRio International Fair– Marina da Glória, Athena Contemporânea, Casa Museu Eva Klabin, Solar dos Abacaxis, FOZ Project, Nara Roesler Gallery, Fabrica Behring, A Gentil Carioca Gallery, Capacete Residency, Galpão Bela Maré and Carpintaria Gallery. Iain also visited studio spaces of important local artists – Laura Lima, Cadu, Marcos Chaves, Carlos Zilio – and participated in meetings with curators – Pablo Leon de la Barra (MAC), Pablo Lafuente (former São Paulo Biennial), Bernardo José de Souza (Iberê Camargo Foundation, Porto Alegre), Ulisses Carrilho (Parque Lage Visual Arts School), Luiza Mello (Galpão Bela Maré) and Julia Baker (MAR – Museu de Arte do Rio). 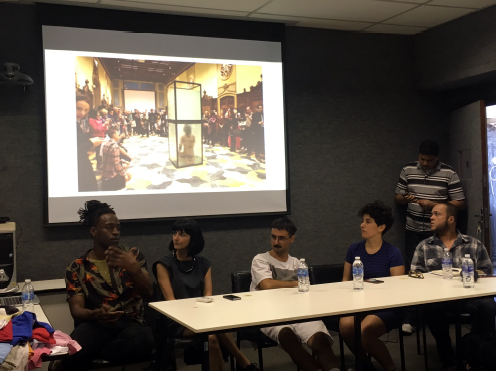 During Iain’s last week in Rio, a special night of talks took place at Despina, with the participation of curator Victor Gorgulho and artist Cristiano Lenhardt. 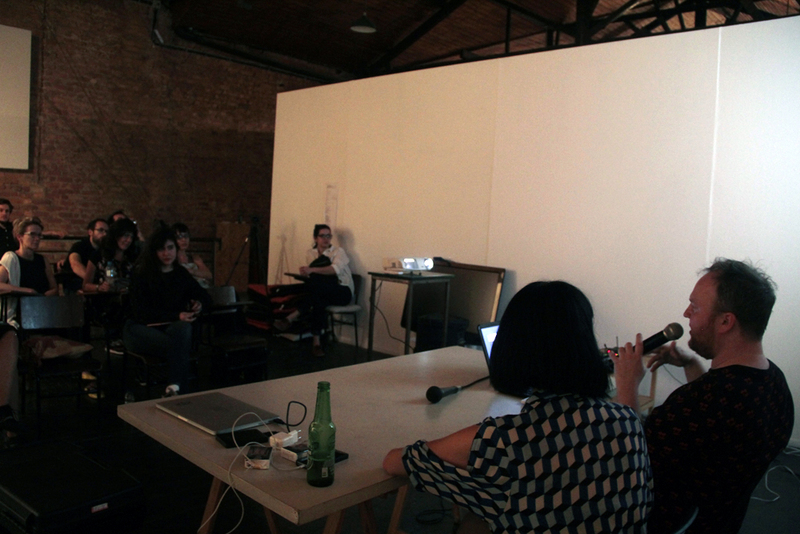 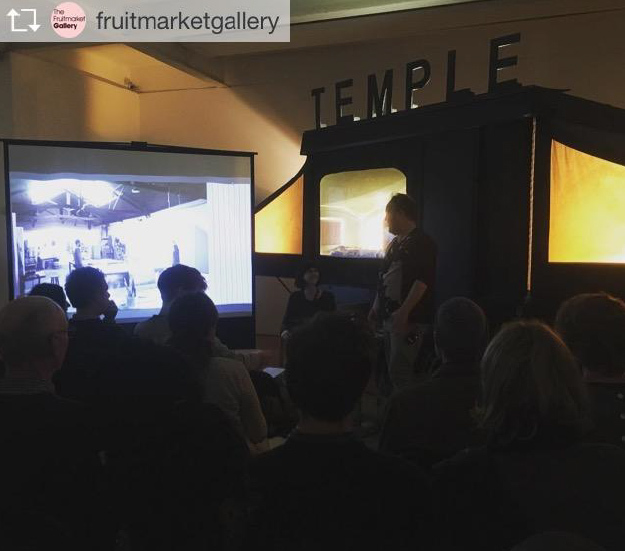 During the event, Iain led a formal presentation of The Fruitmarket Gallery and shared their experience in organizing live events that take place around the institution’s exhibition projects. He also spoke about his particular interest in our Art and Activism project in Latin America, as well as his experience with the British Council Exchange Program. 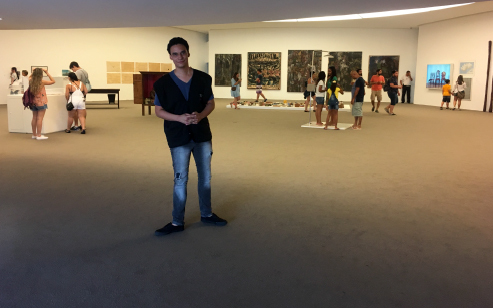 In the end, he recited a poem. 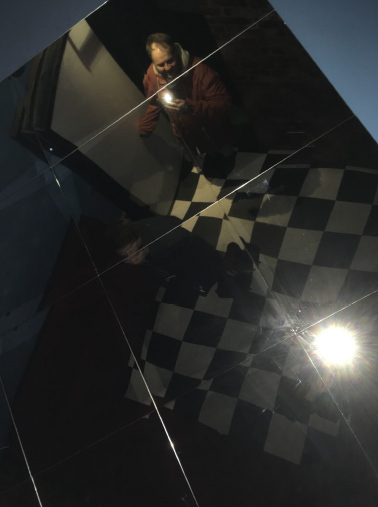 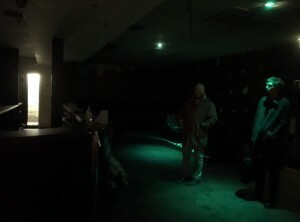 Iain trained as a musician and is a poet; he is currently writing a series drawn from talks in art galleries that responds to the way we group around and learn through participation in the life of a venue. 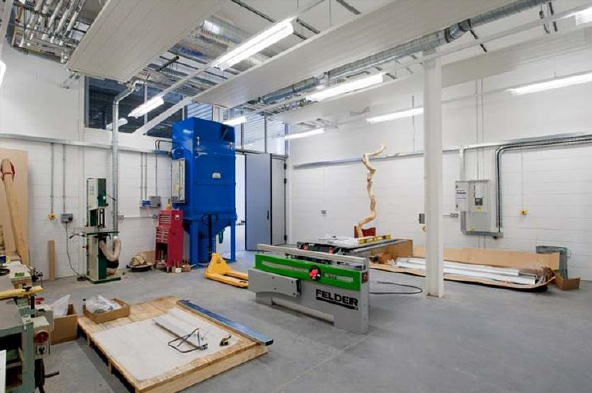 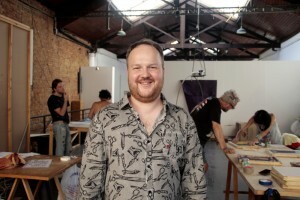 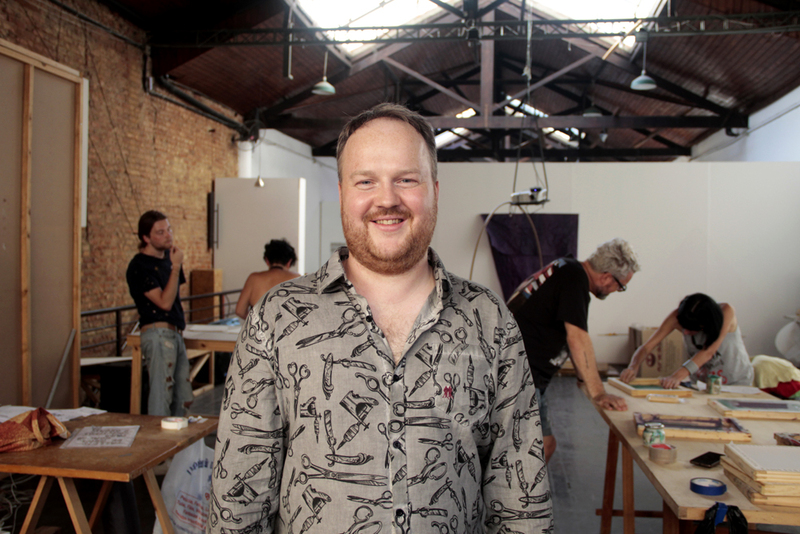 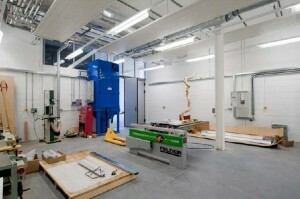 With this project, he is currently Writer in Residence at University of Southampton’s John Hansard Gallery. 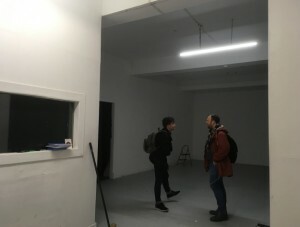 The second part of the exchange took place in December 2017. 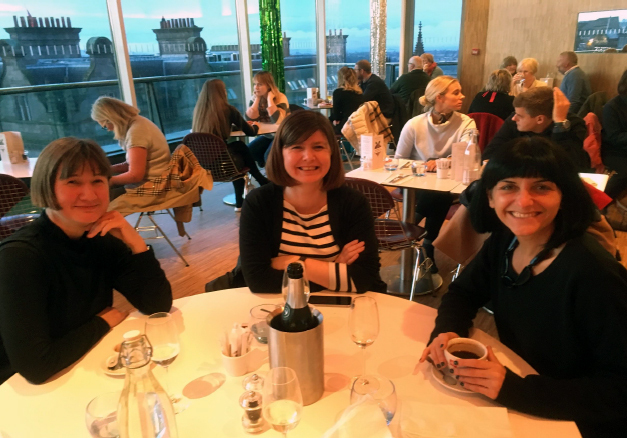 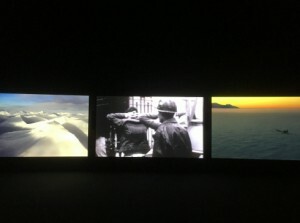 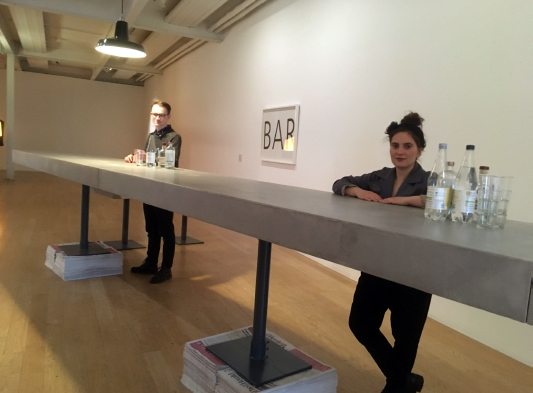 This time, Despina’s director Consuelo Bassanesi visited The Fruitmarket Gallery in Edinburgh. Her participation met two fronts of interest: (1) immersion in the functioning and concept of The Fruitmarket Gallery, with conversations about possible partnerships and (2) understanding of the Scottish cultural and artistic scene, especially that related to independent or managed-by-artists spaces. 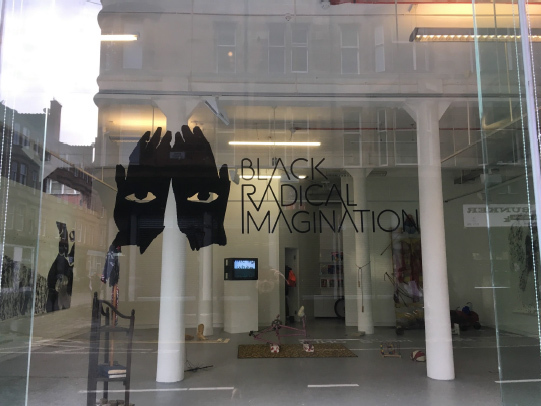 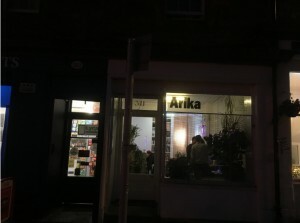 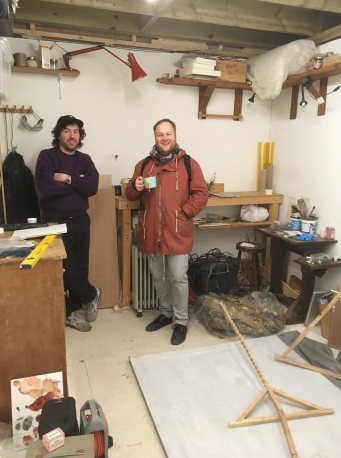 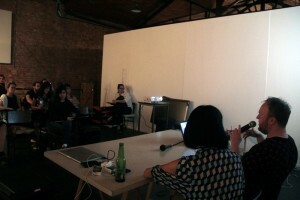 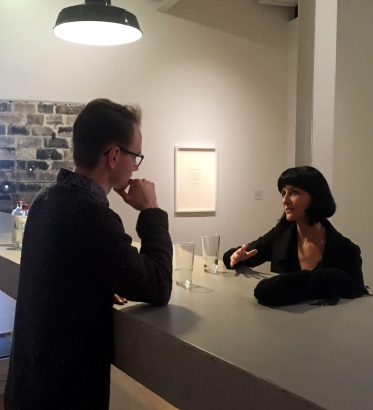 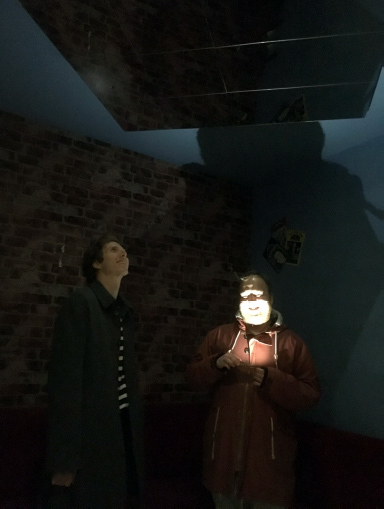 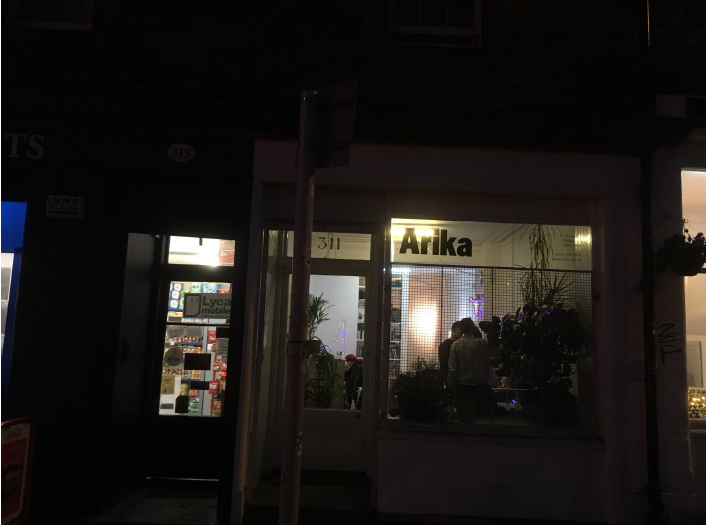 A series of visits to independent spaces, galleries and institutions was held during the stay in Edinburgh. 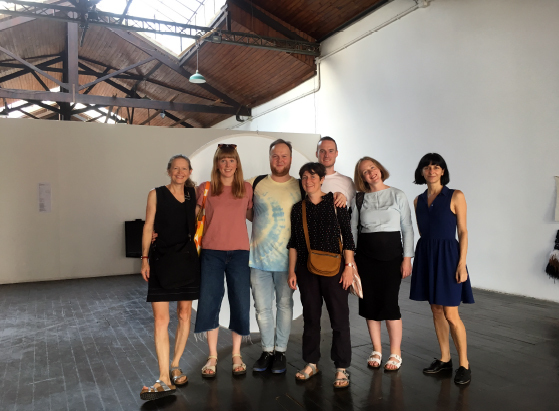 In addition to the visits, it was also part of the programme the witnessing of the day-to-day and the dynamics of The Fruitmarket Gallery. Exchanges and meetings are very important for Despina and they surely enhance the network that is created, in the bridges between places and initiatives that remain as possible partners and collaborators beyond the time of the exchange. A lot of networking is done within the independent scenario and broadening connections is essential to Despina’s spirit.